Across the road from Watsonia Station! 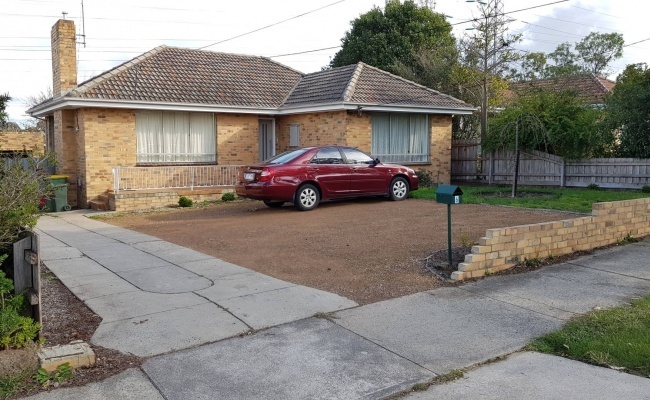 This spacious driveway parking space is located in Watsonia. It is a short walk across lights at Greensborough Hwy / Elder St to the train station. We generally allow 5 minutes walking time to be safe. The parking spot is easy to enter and has enough room to turn around and exit front-ways.